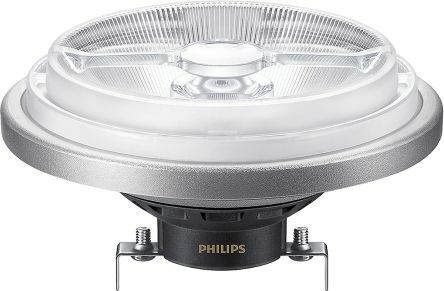 R39 type LED reflector lamp with SES E14 base. 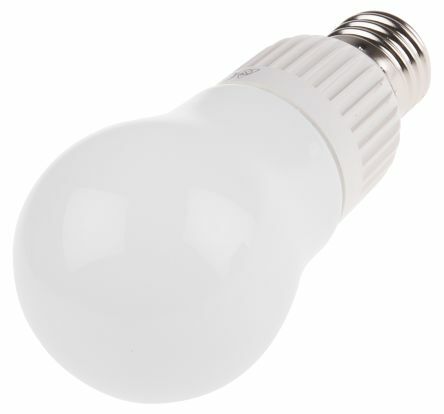 230 Vac, 3W and a 3000K colour temperature giving a warm white light. 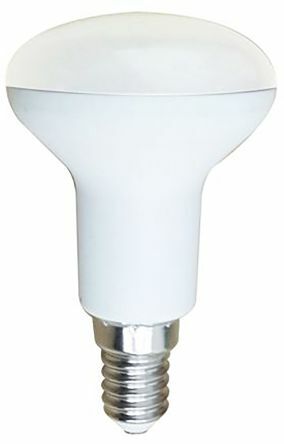 This lamp has an incandescent equivalent wattage of 30W and an A++ energy efficiency rating.